Lingua Musica Interviews with Larry and Jenny Keel! Erin Scholze with Dreamspider Publicity interviews Larry and Jenny Keel at Pisgah Brewing in Black Mountain, NC on October 6, 2011. 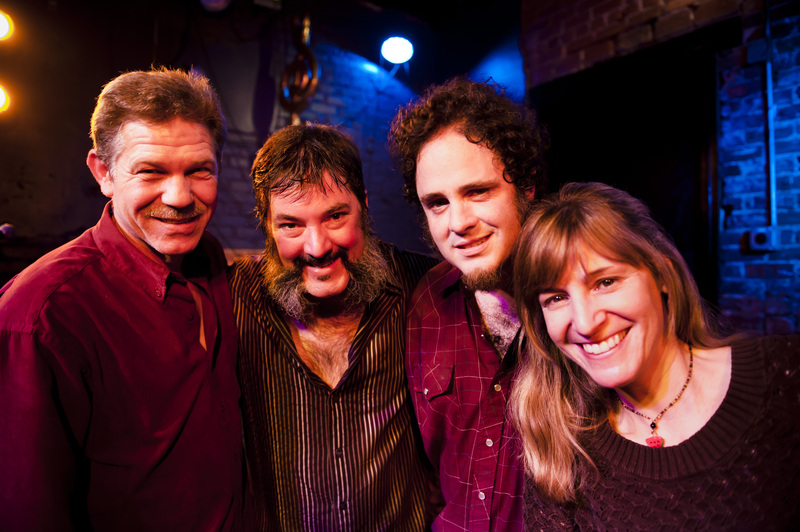 The Keels talk about their music workshops which combine songwriting with trout and bass fishing, their upcoming album, playing with Steve McMurry, Gove Scrivenor, Jeff Mosier, Caroline Pond, Keller Williams and more. This video as filmed and edited by Tony Preston and is copyright Luminescence 2011. 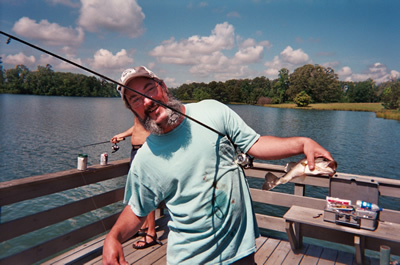 Fishin and Pickin Presents Trout and Tunes 2 with Larry Keel on May 17-20, 2012! 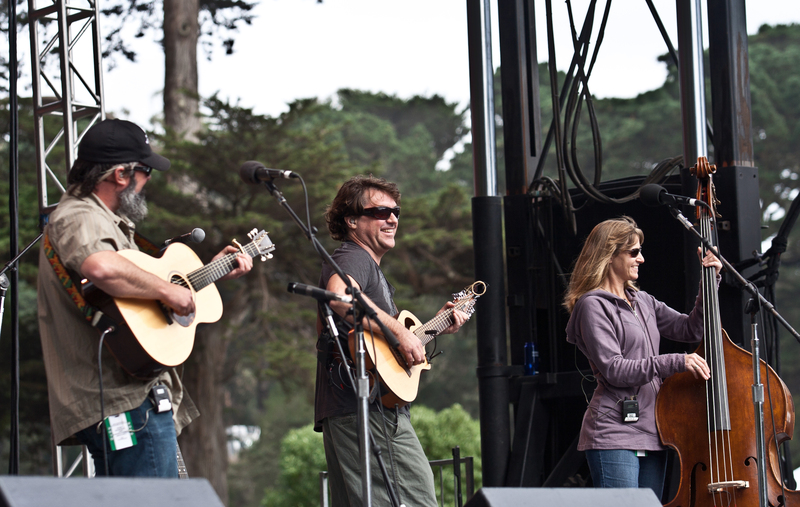 Fishin and Pickin Presents Trout and Tunes 2 May 17-20, 2012! It will be at Elk River Inn, cabins, and restaurant in Slatyfork, WV near Snowshoe Ski Resort. Three days of instruction, small concerts, incredible food, and lodging. 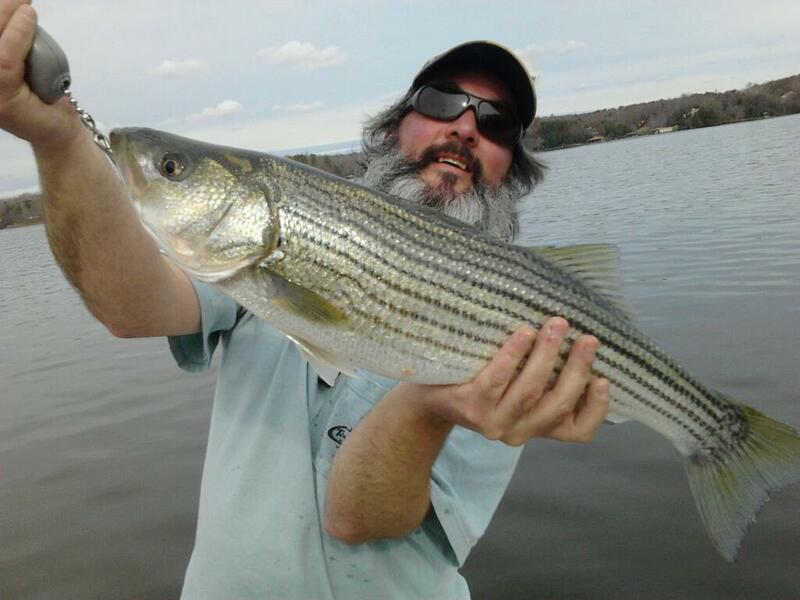 Enjoy pickin or just listening, relaxing with friends, fly and spin fishing for trout, beautiful scenery, learn a new lick, and listen to great music in a relaxed environment. Meals are included from Thursday evening through Sunday Breakfast. Private instruction, cabins, private rooms and bunkhouses are all available. Also enjoy hiking trails, mountain bike trails right out the door, porch pickin and campfires! 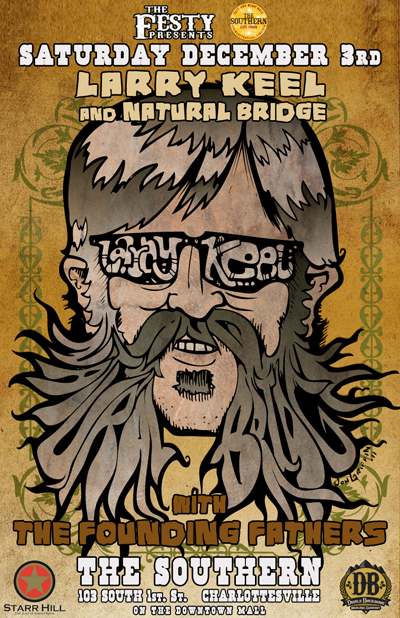 Join Larry Keel and Natural Bridge for a weekend to remember! 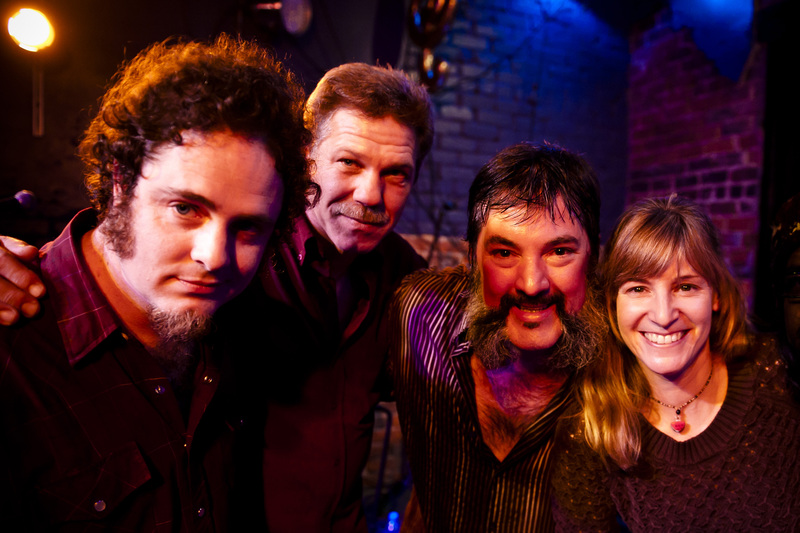 Charlottesville, Virginia – The Festy Presents at The Southern: Larry Keel and Natural Bridge with The Founding Fathers! 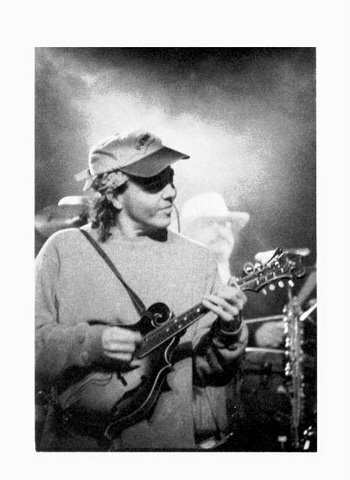 On Saturday, December 3rd, The Festy Presents brings two-year veterans of The Festy, Larry Keel and Natural Bridge to The Southern along with The Founding Fathers (featuring Chris Pandolfi and Andy Falco of The Infamous Stringdusters). The night will feature draft beer from Devils Backbone Brewing Company and ALL advance ticket purchasers will be entered to win a pair of ticket to New Years Eve at The Jefferson Theater with The Infamous Stringdusters or a Festy merchandise package. 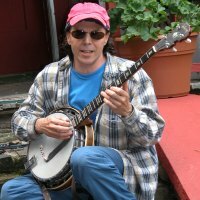 Original, and from the soul, Larry Keel and Natural Bridge joyfully ride the changing tides of traditional bluegrass, country, jam rock, roots reggae, and even the currently emerging indie-alt scene always honoring the pioneers that introduced Bluegrass and Mountain Music into popular culture. Larry Keel is an award-winning Acoustic Americana flatpicking guitarist, well known for his entirely unique song-writing, gravelly voice and lightning fast licks and is “consistently touted as the hottest, most provocative and most entertaining bluegrass (artist) of this decade.” Joining the award-winning Flatpickin legend to make up Natural Bridge are the vastly talented Mark Schimick on mandolin and vocals, Larry’s life-long picker pal (and fishing phenom) Will Lee on soulful, blues-grass style 5-string banjo and penetrating lead vocals, and wife Jenny Keel with her impeccable timing and solid, yet imaginative bass lines as well as tenor vocal harmonies. Suwanne Springfest 2012 Lineup Announced! Stay tuned to suwanneespringfest.com for more! Message from the Keels~ Labor Day Weekend with Natural Bridge and Keller Williams! Here’s a fun update from the Keels for Labor Day Weekend! After a firestorm of energy and killer shows out west with Natural Bridge and Keller Williams we get right back in the saddle this week with some great shows back on the East Coast. This Friday we head out for another Keller and the Keels set at the Head Jamz Festival on Friday in Adams, TN. On Saturday we head back to the great state of North Carolina and play the GETDOWN Music Festival with Natural Bridge. This Sunday, Sept 4th we trek back to our home town of Lexington, VA to play an evening with Larry Keel and Natural Bridge at The Theater At Lime Kiln (show starts at 7:30pm). We finish the Labor Day Weekend festivities on Monday, Sept 5th in Bridgewater, VA at the Oakdale Community Park Summer Concerts (show time is 7pm). Have a beautiful weekend and remember to think of your fellow friends and family, go out and lend a hand this week, a lot of folks could use it after this week.